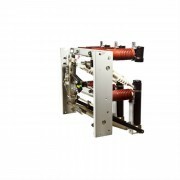 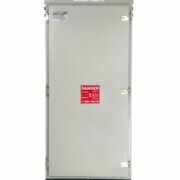 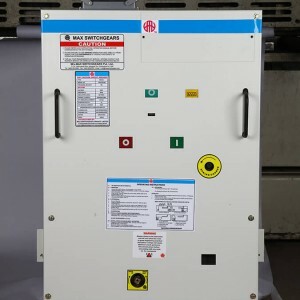 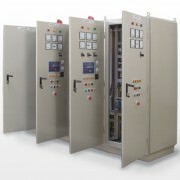 We offer our esteemed customers highly productive, effective and enduring 33kV Load Break Switch. 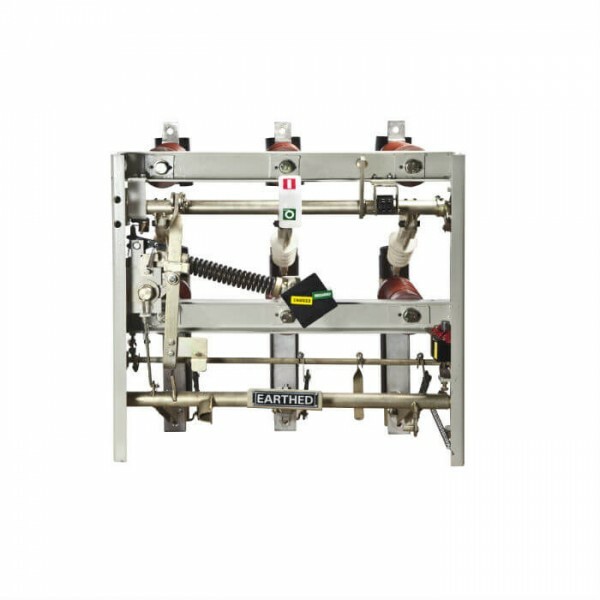 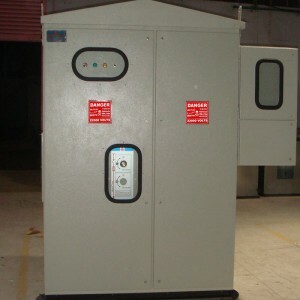 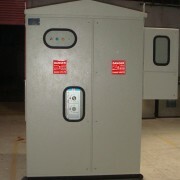 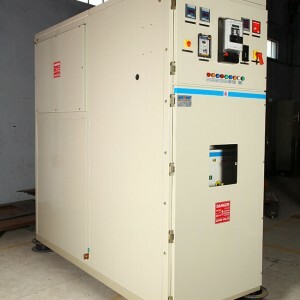 These high caliber equipment’s are low on maintenance, easy to operate and consume less space. 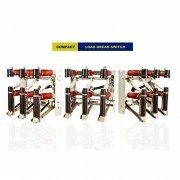 The live parts are not directly touchable and therefore, guarantee absolute protection from hazards. 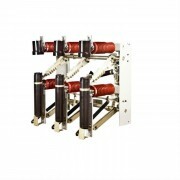 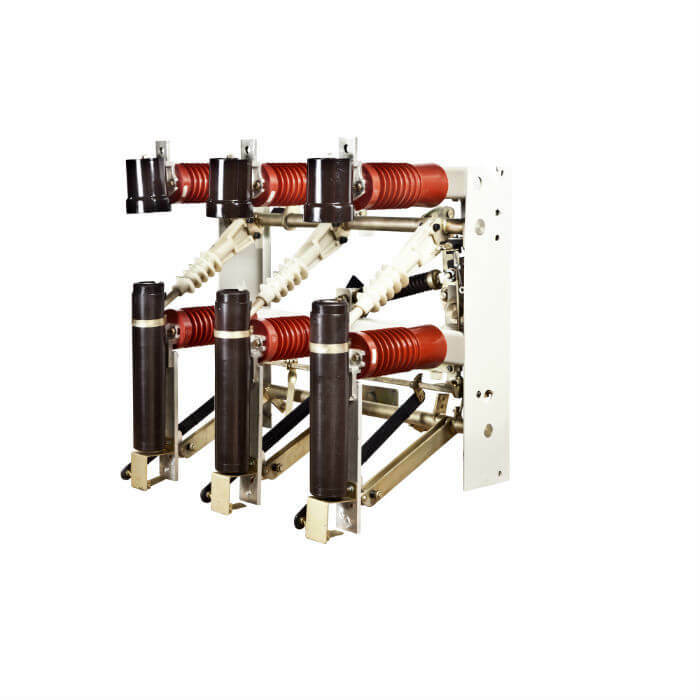 The 33 kV Load Break Switches have been designed with precision and is sure to provide you the perfect solution in breaking a circuit to disrupt or deflect the current flow.